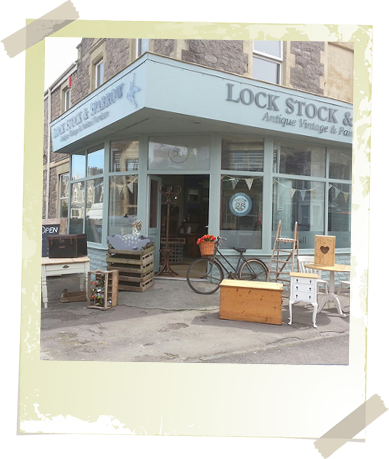 Welcome to Lock, Stock & Sparrow Antique, Vintage & Painted Furniture. Lock, Stock and Sparrow is a small family business – the children chose the name as a play on Lock, Stock and Barrel but using our family names of Lock and Sparrow. 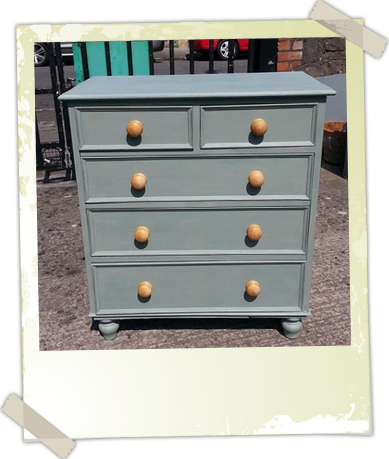 We have over ten years experience in furniture and reclamation and take pride in stocking quality, restored second hand furniture which can bring country and period living to everyone. 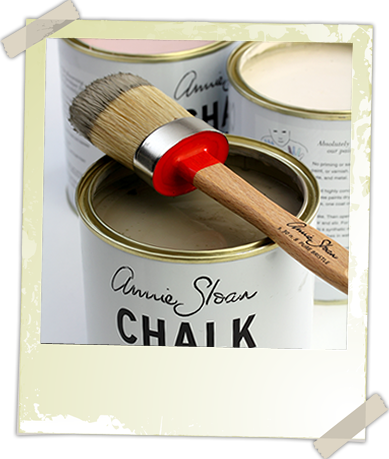 Come to our shop and you’ll find a warm welcome and an array of charming original or restored pieces which will add character to any room in your home. 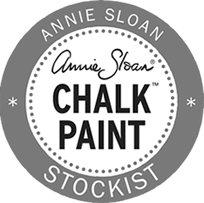 We are official stockists of Chalk Paint™ decorative paint by Annie Sloan. Free parking outside the shop to make carrying away your purchases easy or make the most of our delivery service.